﻿ Sunstyle Suites, Orlando (FL) | FROM $52 - SAVE ON AGODA! "I feel blessed to have such a great value for my money!" "Very comfortable stay at an economical price"
"The room was above average and clean and the was nice and friendly." "The staff really trys to keep this place clean." 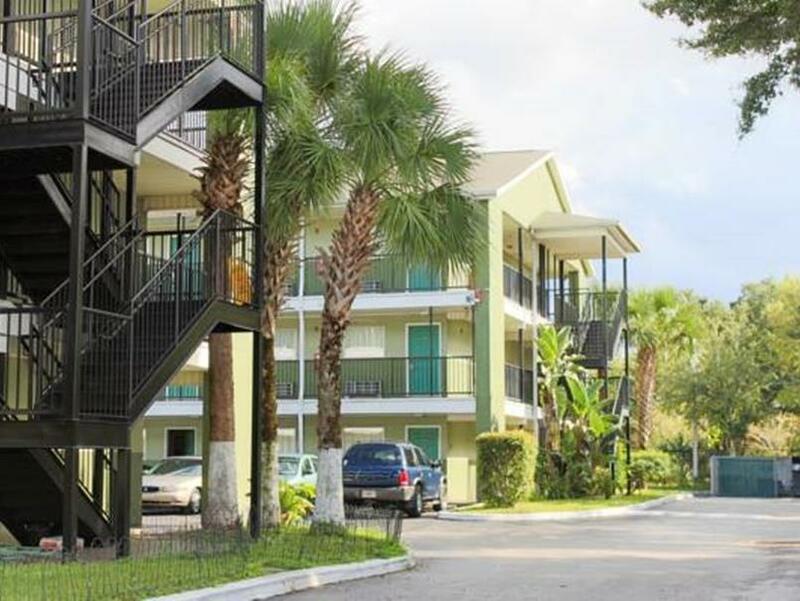 When visiting Orlando (FL), you'll feel right at home at Sunstyle Suites, which offers quality accommodation and great service. From here, guests can enjoy easy access to all that the lively city has to offer. Visitors to the hotel can take pleasure in touring the city's top attractions: Orlando Premium Outlets, Theme Park Connection, Lancaster Medical Center. The facilities and services provided by Sunstyle Suites ensure a pleasant stay for guests. For the comfort and convenience of guests, the hotel offers free Wi-Fi in all rooms, 24-hour front desk, facilities for disabled guests, express check-in/check-out, luggage storage. All guest accommodations feature thoughtful amenities to ensure an unparalleled sense of comfort. The hotel's recreational facilities, which include garden are designed for escape and relaxation. 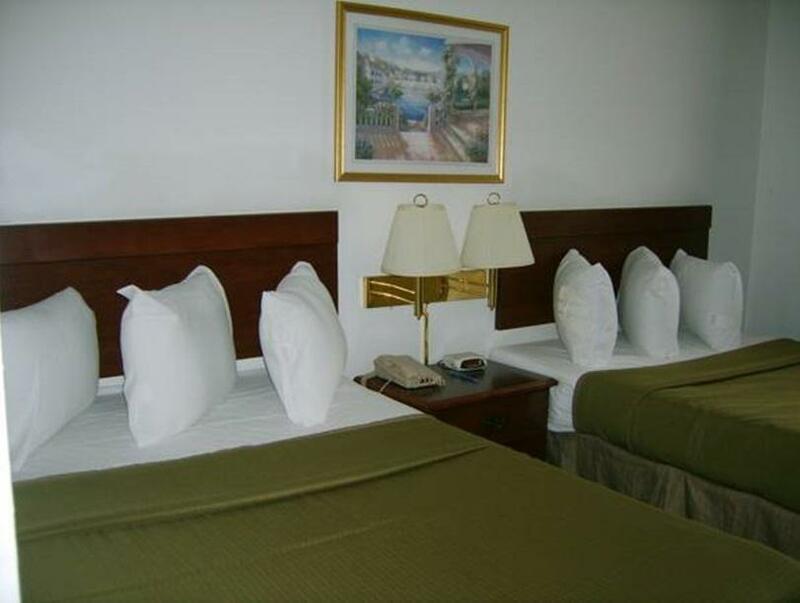 Sunstyle Suites is your one-stop destination for quality hotel accommodations in Orlando (FL). Pets are allowed for an additional charge of USD 25 per pet. Pet size restrictions may apply. A lot of cockroaches! I paid and was impossible to stay there! ROACH HOTEL! Roaches ever where. Roaches on TV, nightstand, kitchen, bathroom shower. Now Do Not, Do not! Bring your family there! Very dangerous place. The lot is surrounded by a barb wire fence and they need it. Security guard shack was unmanned and gate open. My door was knocked on twice during the night. Once at 9 pm then at Midnight. Both times by seedy characters saying that they had the wrong room. Now, is that true or where they casing the place? Believe me, I answered the door with chain in place, gun in hand and another gun on belt. BOTTOM LINE: STAY FAR FAR AWAY! We were supposed to stay for two nights, but left after the first because when we came back to the room for the evening there was 3 dime-sized bugs crawling across our bed. they really really spend the entire day cleaning the property! never a time they are not cleaning! I have found it to be sereel and I appreciate the blessing God has bestowed upon me.. everyone deserves a place to live! I feel blessed to have such a great value for my money! I am getting by moving here for a while... It's a roof over my head! I like it here. The staff really trys to keep this place clean.. I am happy. The room was above average and clean and the was nice and friendly. The neighborhood is not the best so just be aware. The wall are very very thin. Could hear whenever upstairs and next door used the shower and bathroom. Voices outside and neighboring rooms carry very very easily. 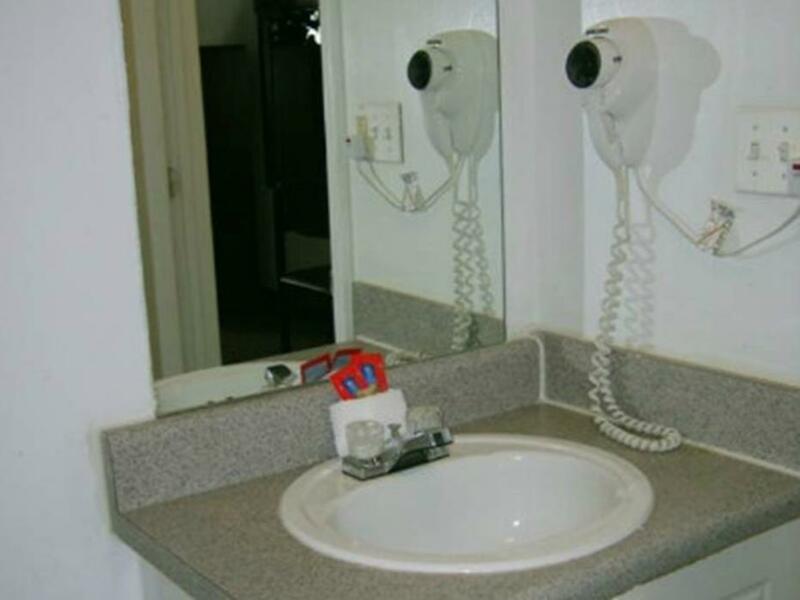 If you are just looking for a place to stay the night at a reasonable cost this is fine. I was with my young son and we were out all day both days - just back to sleep. Thug city, thugs standing around, people sleeping in cars in parking lot. I didn't even attempt to stay, just drove on until I found civilization again. The place is a dump, it is used for temporary housing for indigent. The physical environment was threatening. I would not recommend this place to my worst enemy. The room was ok clean but ... the walls were too weak so we could hear noise from other rooms plus smelled grass... so really mixed feelings, wouldn't stay there again ..